Join the discussion on our forums! Come discuss Mutate over in our dedicated Mutate discussion topic. 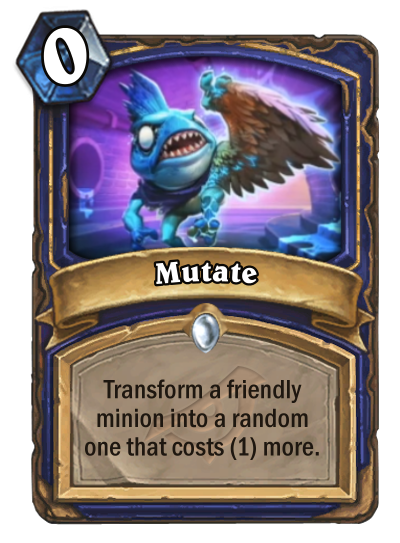 You'll get the transformation you want when murlocs fly. This is only useful when you get from Agatha.